This 55 plus low-maintenance community is gated with its own private amenities which include: clubhouse, fitness center, demonstration kitchen, zero entry pool with infinity edge, 2 pickleball courts, 2 bocce ball courts, event lawn, putting green, swing arbor, and pocket parks throughout. 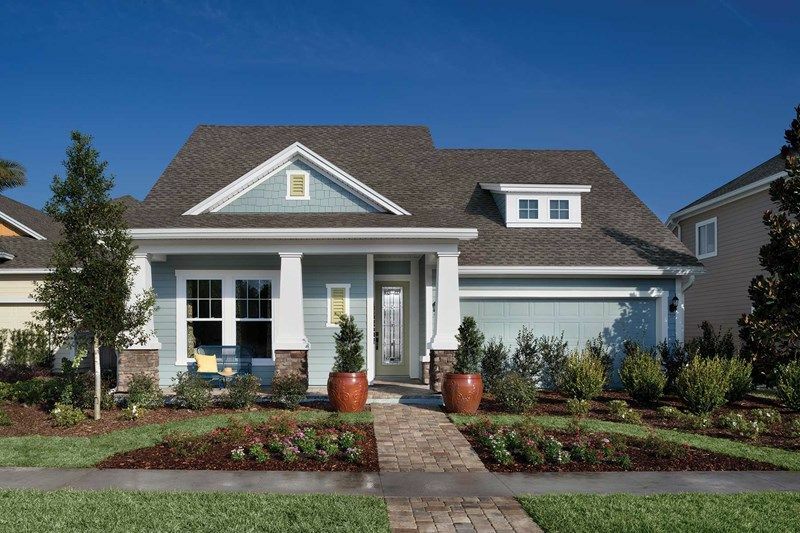 Artisan Lakes is a picturesque community made up of 196 homesites with a majority backing up to preserve, water or parks. 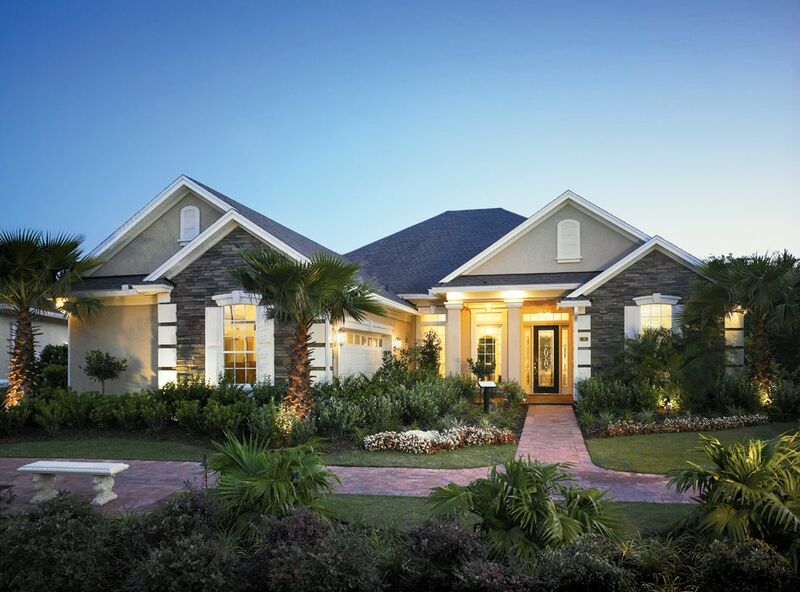 Homeowners can select from 5 new single-story plans that were designed exclusively for Artisan Lakes in Nocatee. These homes come equipped with an oversized 2-car garage and range from 2 to 5 bedrooms, 2 to 4 baths and 1, 755 to 2, 600 square feet. For those looking for even more space, an optional 2nd floor can be added to any home design to allow for up to 1, 180 additional square feet for a grand total of 3, 780 sq. ft.